I read this article and found it very interesting, thought it might be something for you. 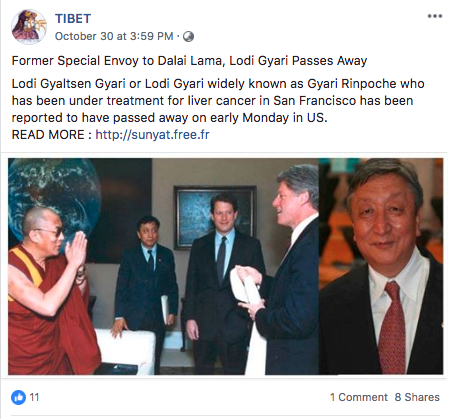 The article is called Trending This Week on Social Media: Tribute to Gyari Lodi Gyaltsen and is located at https://tibet.net/2018/11/trending-this-week-on-social-media-tibetans-and-tibet-supporters-remember-a-lifetime-service-of-late-lodi-gyaltsen-gyari/. Dharamsala: Monday this week brought the entire Tibetan world on a standstill. 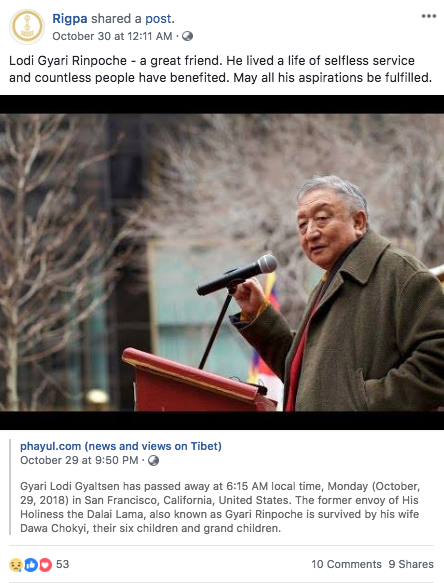 Gyari Lodi Gyaltsen, a man of high stature, who donned different roles and responsibilities for the Tibetan cause, passed away in a San Francisco hospital on 29 October, after a prolonged battle against cancer. 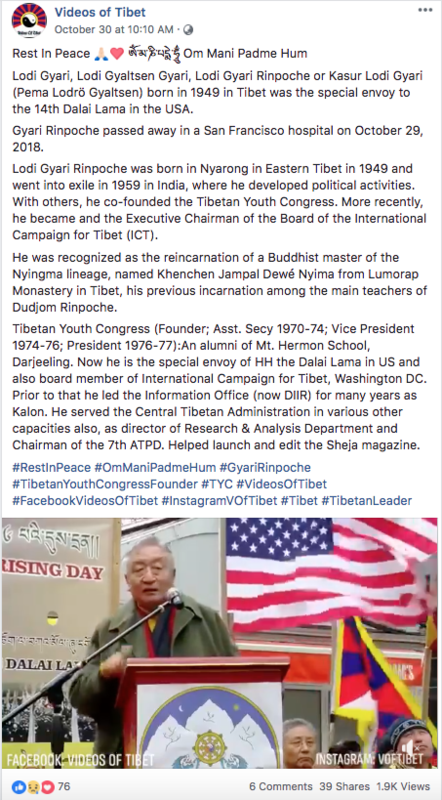 He leaves behind a legacy of lifetime service for Tibet, His Holiness the 14th Dalai Lama, Central Tibetan Administration and the Tibetan people. 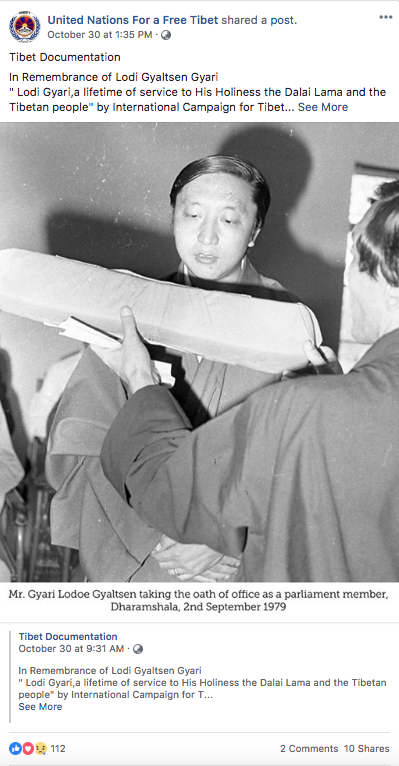 A spirited activist, dedicated Tibetan parliamentarian, revered Speaker of the Tibetan Parliament in Exile and one of the youngest Kalon (minister) of Kashag (Tibetan cabinet) and a skilled diplomat, he is considered as the top envoy of His Holiness the Dalai Lama whole led the nine rounds of high-level talks with Chinese counterparts. 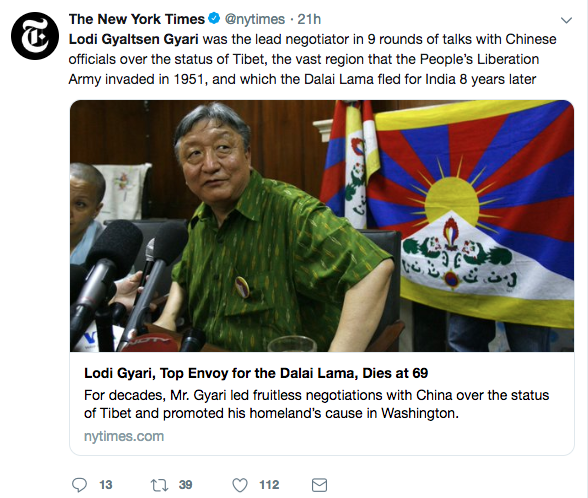 The New York Times obituary on him evinces the fact that Gyari Lodi Gyaltsen was an internationally renowned personality whose commitment to the cause of Tibet and advocacy for universal human rights earned him respect and access to the highest levels of international diplomat circles. Many government heads, diplomats, policymakers and scholars consulted him on issues of global and regional significance especially in the areas of the US, India, China and Tibet. 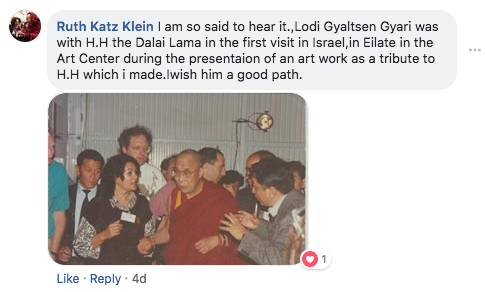 Under the visionary leadership of His Holiness the Dalai Lama and with the steadfast, impassioned efforts of Lodi Gyari, the issue of Tibet received much widespread international support. His demise saw an immediate outpour of tributes from various quarters. 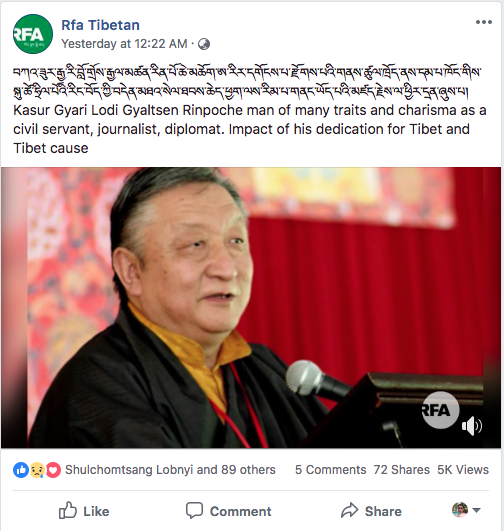 People took to various social media sites to express their grief and gratitude to one of the tallest leaders in the Tibetan movement. 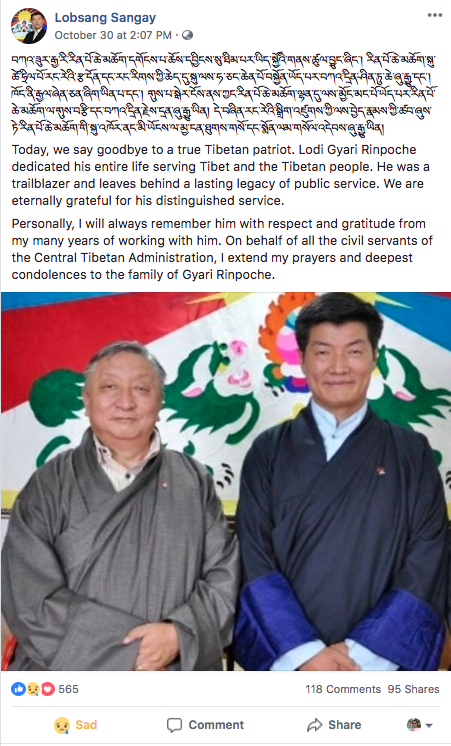 The President of Central Tibetan Administration paid a tribute to late Lodi Gyaltsen Gyari with this post on his Facebook page. “Personally, I will always remember him with respect and gratitude from my many years of working with him. 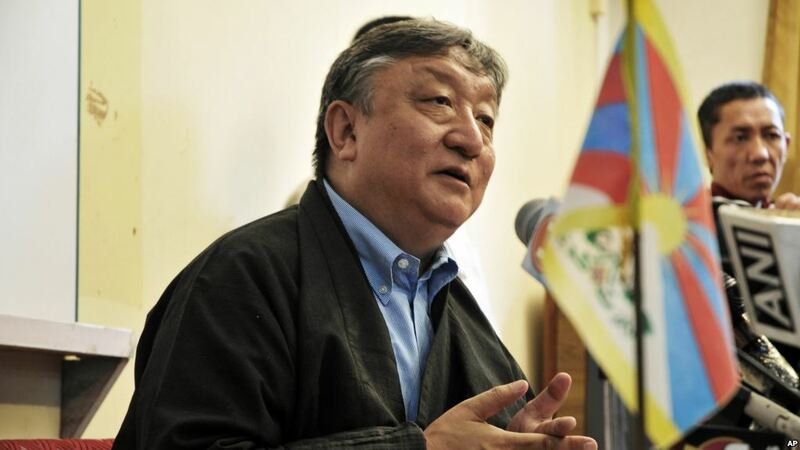 On behalf of all the civil servants of the Central Tibetan Administration, I extend my prayers and deepest condolences to the family of Gyari Rinpoche,” Sikyong Dr Lobsang Sangay. 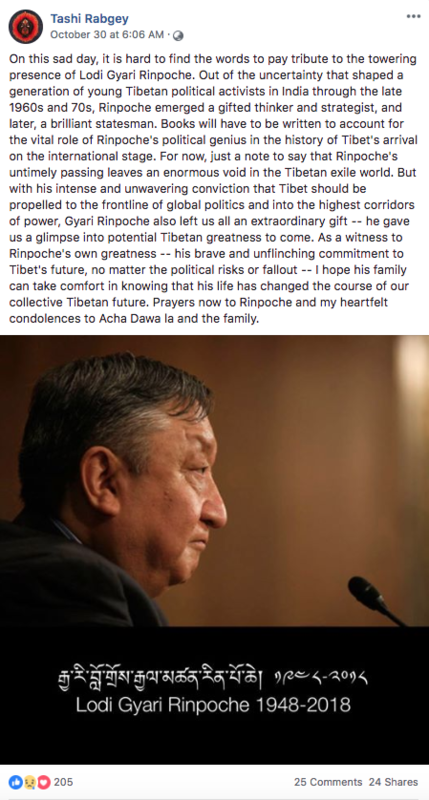 “Gyari Rinpoche was a seasoned diplomat and a patriot who served His Holiness the Dalai Lama and cause of Tibet throughout his life,” Sonam Norbu Dagpo, Secretary of Department of Information and International Relations, CTA. 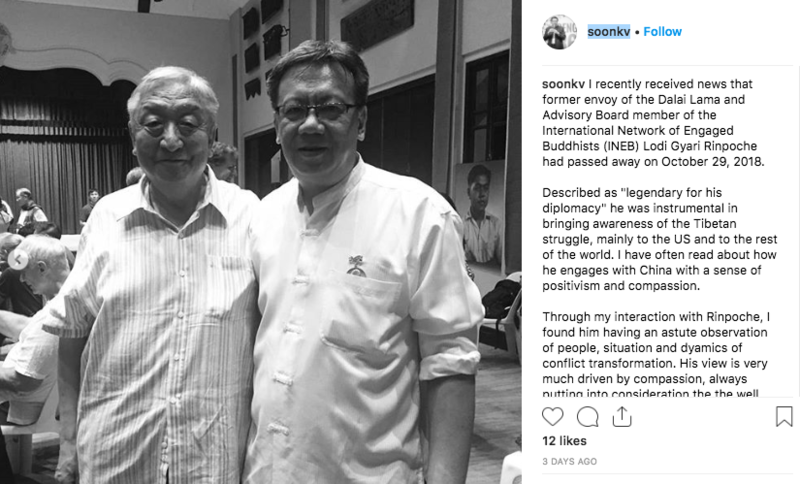 Professor of International Affairs at the Elliott School and director of the Tibet Governance Project at the Sigur Center for Asian Studies Tashi Rabgyal paid a befitting tribute. 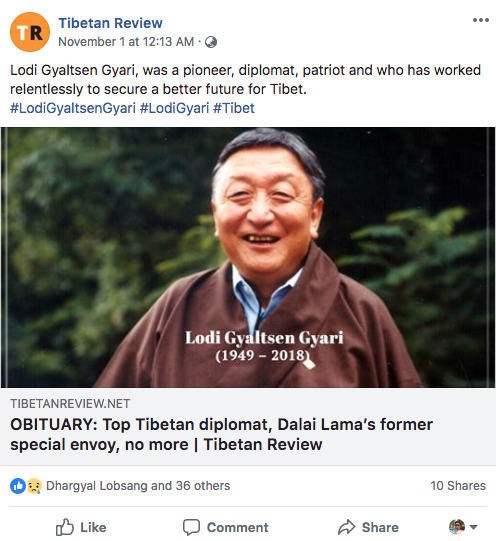 Leading Tibetan scholar-activist Tenzin Dorjee summed up the legacy of Lodi Gyari. 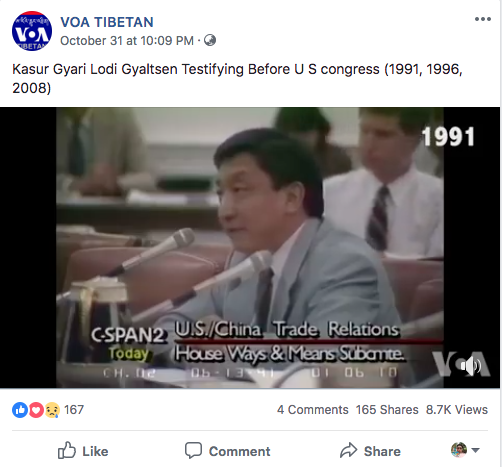 Here are some of the tributes posted by netizens on social media sites, remembering the legacy of Gyaltsen Lodi Gyari.